Welcome to my personal website. 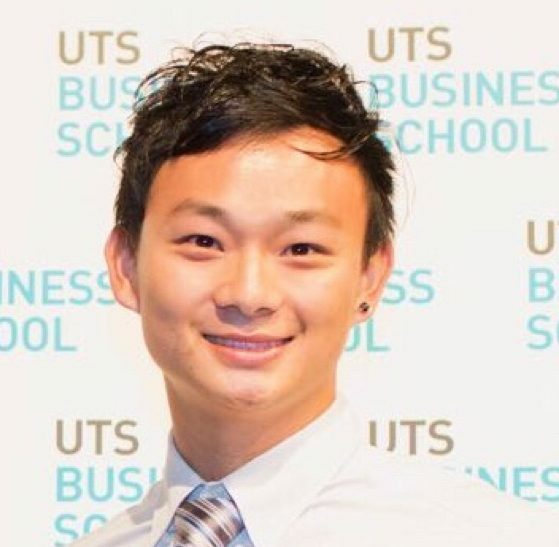 My name is Mingming Cheng and I am currently a senior lecturer in digital marketing at the School of Marketing, Curtin University, Australia. I was a lecturer (assistant professor) in the Department of Tourism at the University of Otago, New Zealand. I am passionate about research. My core research interests and expertise deal with Chinese generation Y, outbound Chinese tourists, tourism marketing, sharing economy, digital marketing and inter-disciplinary research. I have a particular interest in data science (big data) and digital economy. In 2017, I received Otago Business School Best Emerging Researcher Award for my outstanding research achievements. I am also on the editorial board of Tourism Analysis (ABDC ranking: A) and Journal of Hospitality and Tourism Management (ABDC ranking: B). In 2018, I received Best Reviewer Award for the Journal of Hospitality and Tourism Management in recognition of the significant contributions to the journal review process. I am also on the external grant review panel for Poland National Science Center (equivalent to Australia Research Council). I am interested in supervising students in the following areas: sharing economy, Chinese outbound tourists, and digital marketing (e.g. social media marketing).